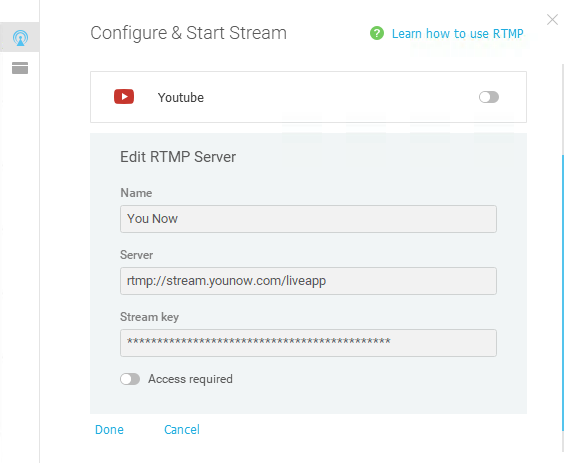 RTMP allows you to stream to many different platforms, so you can find a much bigger audience for your live streams. It’s super easy to use this feature on ManyCam and it can expand your live streaming reach. In this article, you’ll find out exactly what RTMP is and, most importantly, how to take advantage of it, while using ManyCam to broadcast to multiple channels. RTMP is a protocol, created by Macromedia and now owned by Adobe, that provides high-performance transmission of video, audio and data between encoder and server across the internet. This TCP-based protocol, delivers streams smoothly and with a lot of information by splitting it into chunks. Bottom line is, RTMP is an essential part of live streaming. Therefore, most streaming providers and encoder software developers support RTMP streaming, including ManyCam. 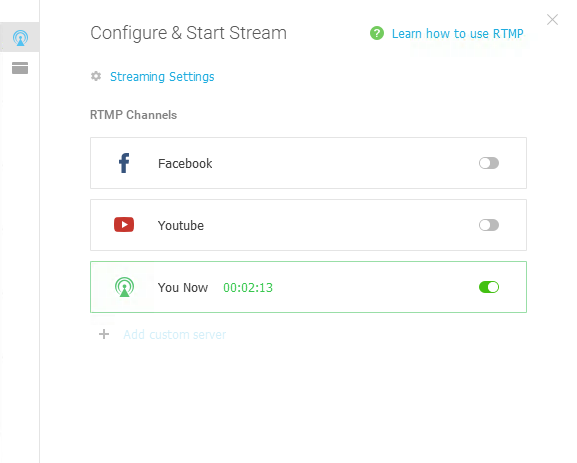 How to use RTMP on ManyCam? Go to ManyCam and click on the Broadcast button, you’ll see that you have a choice of Facebook, YouTube or Custom Channel. 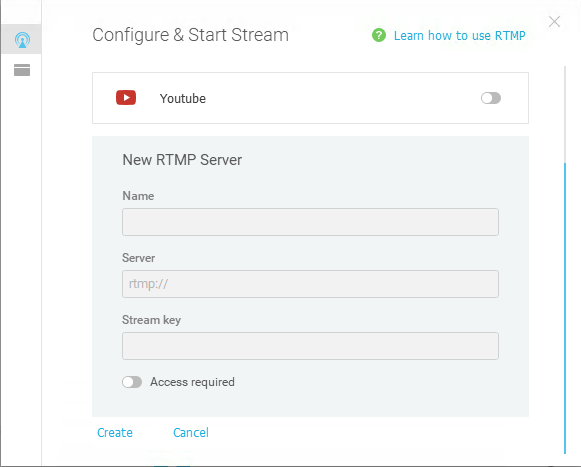 The Custom Channel is where you’ll configure your RTMP settings. So, the first thing to do is choose where you want to stream to. Meaning, which platform you want to go live on. 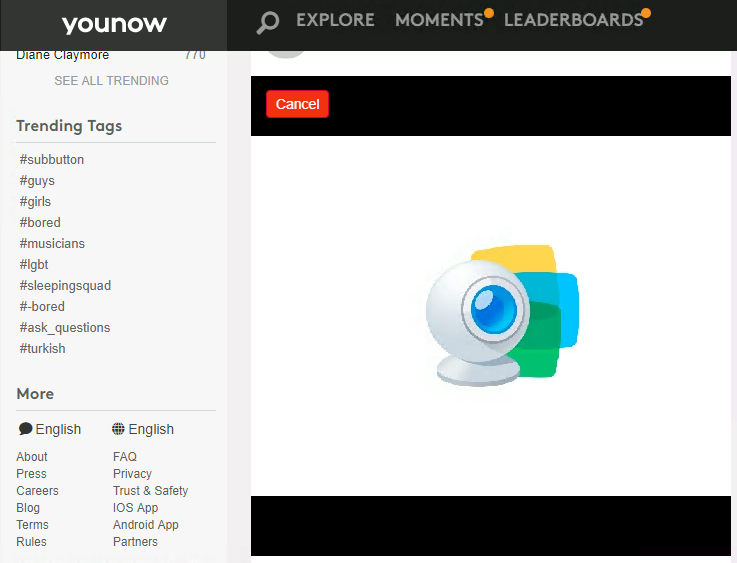 In this case, we chose YouNow, a well-known live streaming platform. On the YouNow account, if you mouse over your profile picture, you’ll be able to go to settings. It will probably be on the right tab already, which is Information. If not, simply click on the “Information” tab, on the top. When you scroll down, you’ll find the Stream URL and Stream Key. Keep in mind, this connection can be done with most streaming platforms and, generally, they will display similar information. The placement of the information might change, but you get the gist. 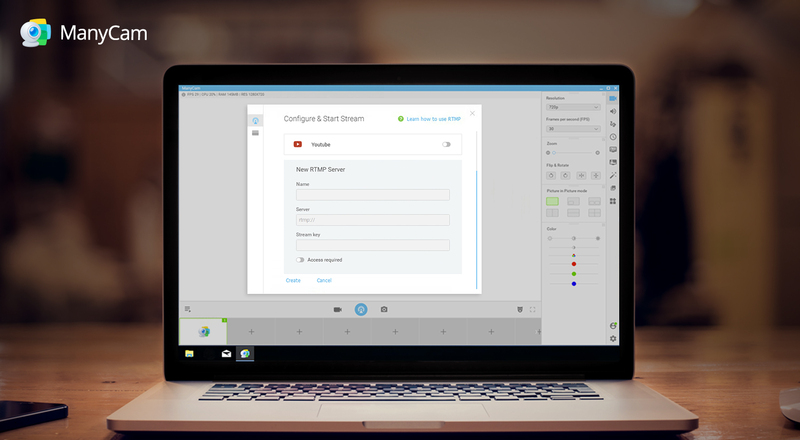 To establish a connection, simply copy and paste the Stream URL and Key on ManyCam and click on create. You can then activate the stream by flipping that switch. After that you can check the connection by going live on the platform you chose. And then, you can go live simultaneously on your chosen platform, Facebook, Youtube and any other platform you want. Expand your audience and reach more people, by using this feature to broadcast simultaneously to multiple platforms. Download ManyCam here and try the RTMP feature today! Is there a way we can stream from one computer on a local network to another computer? So we can let someone present on one computer but run the switcher for a broadcast or recording from another.